Lia is a long descendant of the Little Mermaid who cursed the Mer people, stripping them of their immortality. And while wars ravage the seven seas, Lia lives with her family in Malibu, having never lived in the ocean depths. But when a dangerous mermaid sets her eyes on Clay, Lia will break all the rules to keep him safe. 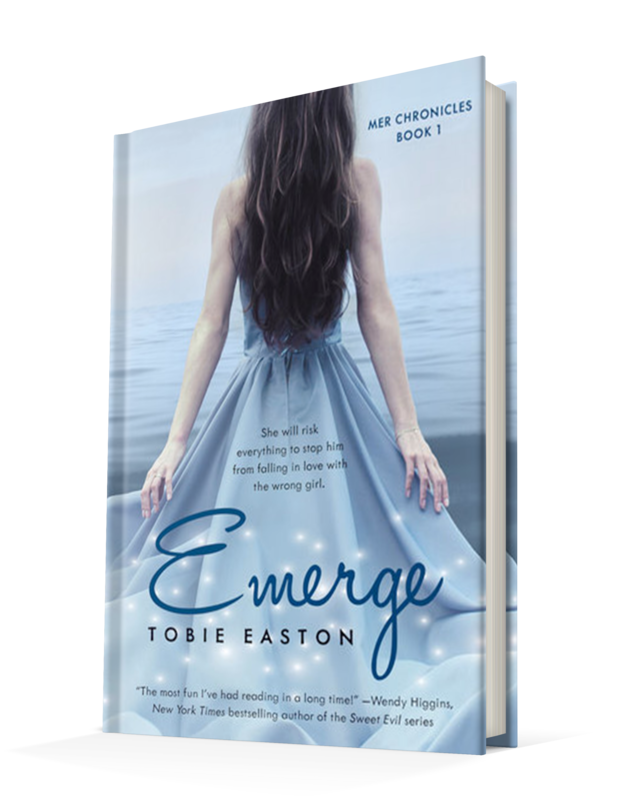 Published August 30, 2016 by Month9Books, Emerge by Tobie Easton is her debut novel taking a different look at the legacy left over by the little mermaid in her YA romance series. The premise for this novel is very interesting and one of the interesting parts of the story telling is how imaginative it is while at the same time mirroring The Little Mermaid while also incorporating lore and mythology outside of Hans Christian Andersons Little Mermaid. Easton combines multiple facets when she wrote this novel and that makes is a very imaginative works. There’s also a lightness to the novel. 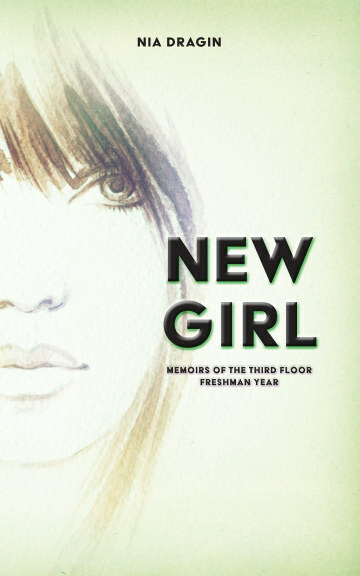 Lia is a girl in love, a girl with a crush, and a girl who has gotten herself into a lot of trouble, dabbling in things she has no control over. That such a great aspect to have in the novel because it adds a level of believability to the novel that is just fun. It’s has such a lightness to it that makes Lia a very relatable character. She’s not without faults, but her faults are what make her more personable because the mistakes she makes are mistakes anyone could make. She finds herself in this situation because she cares and doesn’t know who to talk to or how to fix it. That is such a teenage thing that grounds the story and makes enjoyable to read. It’s also very fast. The pace of the novel is fast, it’s not a long story at 300-pages with a 12-point text face (approx. ), so Easton tells her story, she puts in the tension, creates a villainess, and wraps it up neatly. Nothing is superfluous here, it’s a solid, grounded story that is fast paced, no tangents, just a story about mermaid in love. And that’s good. There are some unexplored avenues of the story, some hints about some of the other characters and their narrative, but nothing that takes away from the story. Easton does a good job of letting the reader get to know all the characters, even the ones with small parts and she does it by capturing their expressions in both dialogue and description. So even the reader gets a sense of the minor characters and what they are feeling and how they matter to Lia and the plot.